Orange is the New Black is one of the hottest shows on TV right now, centring around inmate Piper Chapman’s experience in prison. If you love the Netflix original just as much as us here at The List Love, you will adore these 10 Orange is the New Black Facts. The real Piper, whose book was the basis for the show, is featured in the show’s opening titles. All of the other faces are also of real inmates. You can find Piper by pausing at around 1:00, and she is the woman who blinks. Laverne Cox is the transgender actress who plays Sophia Bursett. 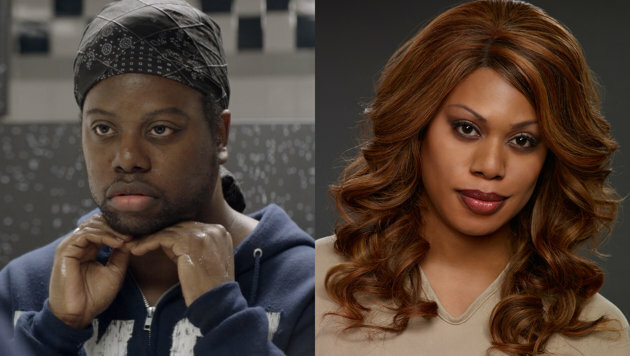 In order to effectively portray the pre-transender story, Laverne’s twin brother, M Lamar, appeared in the flashback episode for her character. The real Larry Bloom – who is now Piper’s husband – really did publish an article in the New York Times whilst Piper was incarcerated. 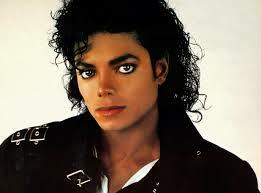 However, instead of being called “One Sentence, Two Prisoners”, it was called “A Life to Live, This Side of the Bars”. Nicky states in the show she got the scar on her chest due to open heart surgery following a bacterial infection from drug use. 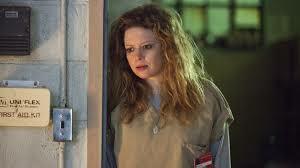 This is also how the actress who plays her, Natasha Lyonne, got the real scar. 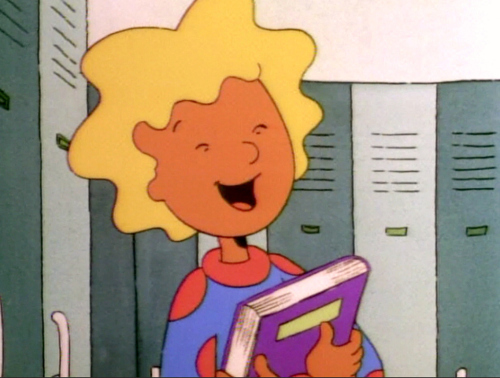 The actress who plays Yoga Jones, Constance Shulman, was the voice of Patty Mayonnaise on Doug. 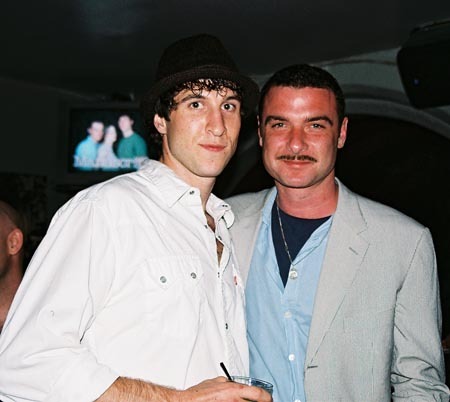 Pablo Schreiber, who plays the prison officer “Pornstache” Mendez, is the half-brother of actor Liev Schreiber. 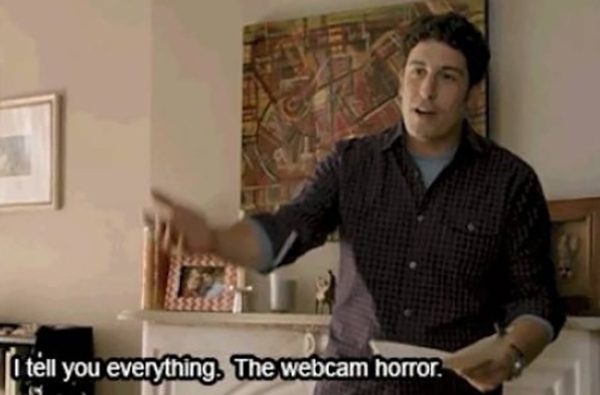 There are many American Pie references in Orange is the New Black, in honour of Jason Biggs role in the hit comedy movie. Episode 3 of season 1 was directed by none other than Jodie Fox. The writers of OITNB love the egg plant joke so much that it is delivered by three different characters in three different episodes. 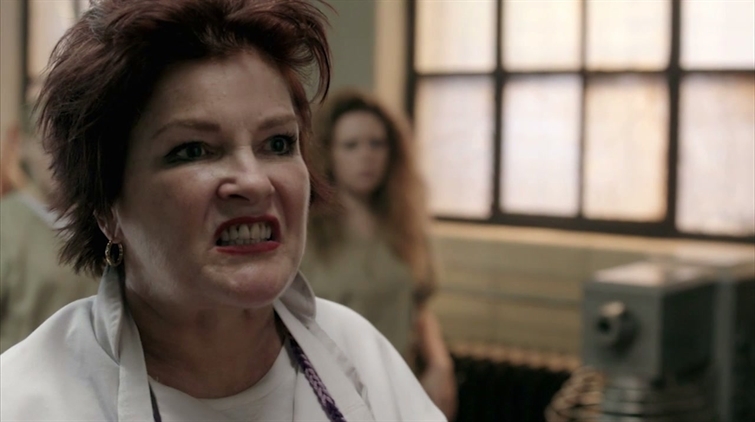 The characters in Orange is the New Black’s names were changed from the real-life inmates’ names. “Red” was “Pop” and “Taystee” was “Delicious”. 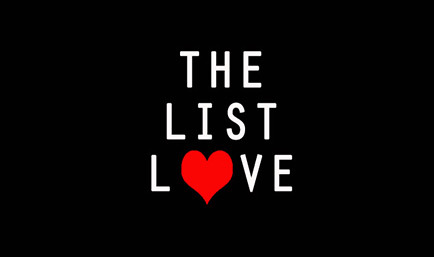 Love TV? You should check out 10 Mental Mad Men Facts.